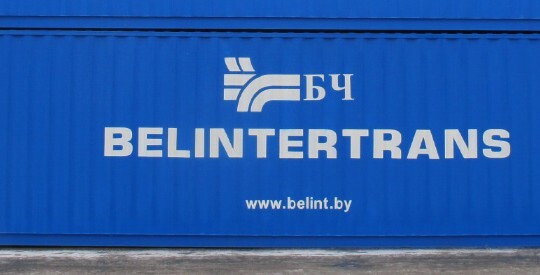 The Belintertrans-Germany GmbH (BITG) is a company of the Belarus Railway (BCh) state enterprise with offices in Friedrichsdorf near Frankfurt. 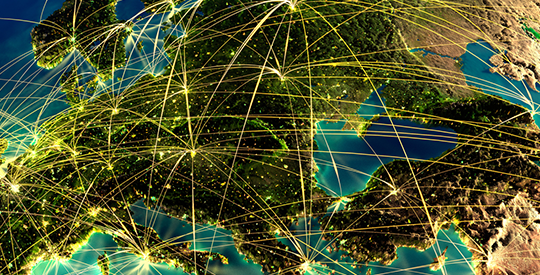 It is incorporating with all state railway companies of the CIS, in particular with the Russian Railway RZD. 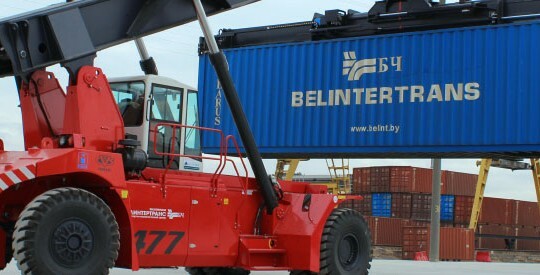 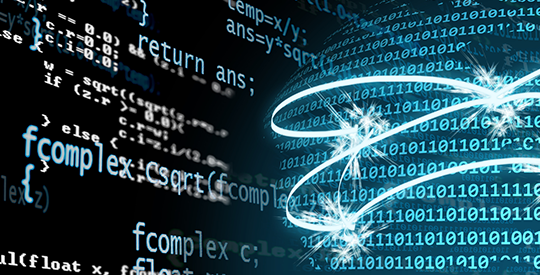 BITG bundles the competence in logistics of BCh and RZD and also the know-how of European traditional multimodal forwarding companies like Rail Transportation Service Broker GmbH (RTSB), creating the premium conditions for constant container transportation service by rail between Germany, Russia and China .